Bright and early on a Saturday morning, you grab your morning coffee, pick up your cell phone and open Instagram. What do you see? A picture that looks very familiar on your feed. For a brief minute - only because you've had one sip of coffee - you swipe up to keep going through your feed and then stop and think to yourself, “wait a second….that’s my picture”. You scroll back to find your image and think to yourself, “well, that’s not cool…surely they gave me photo credits”. After reading the caption and checking the photo tags, you realize the image was posted with no photo credits or even a slight mention of your name or business. Now the fun begins. You politely send a DM (direct message) and ask that the image be removed or photo credits given. Crickets….no response. You wait. Check your messages again and see that your DM has been "seen", but there's no response and the picture is still posted. You guessed it....still no photo credits. You think, "REALLY". That “ugh” feeling sets it, but you know what you have to do......report the image as a copyright infringement. 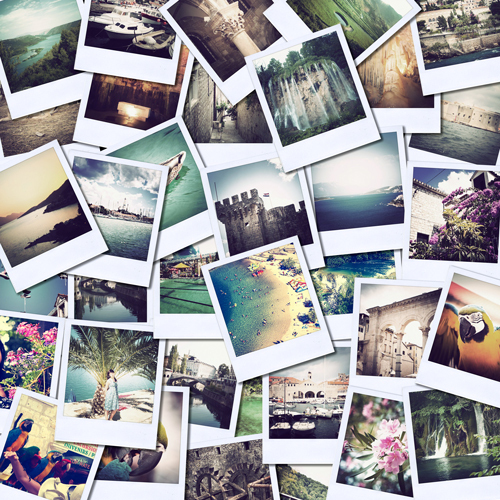 Hundreds of millions of images are shared on social media everyday. 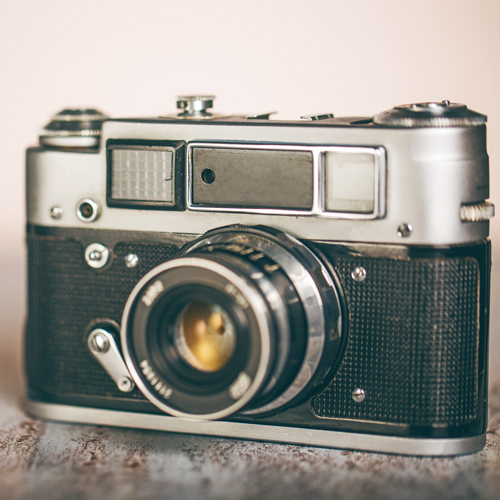 The good news - your images are automatically copyrighted. Copyright exists from the moment your work is created. According to the United States Patent & Trademark Office, copyright is a form of protection provided by U.S. law to the authors of "original works of authorship" fixed in any tangible medium of expression. Although it is not required, many people and businesses display the copyright symbol “©” to show that their image is protected. When you see your images on the internet being used without your permission, that's a copyright infringement. Whether a copyright infringement is intentional or not, the violation should should be reported. If you are a video publisher or creater and are concerned that your work is being used throughout social media without your permission, Facebook offers a Rights Manager - a tool that detects matching audio and video content based on rules and conditions set. You can also find answers to commonly asked questions on the U.S. Copyright Office site at Copyright.gov. And, if you need a little extra help, let us know! Send us an email and say hello at team@moxycompany.com.We can set up a call and chat!